People are our most important resource. People have brought the Nebraska Food for Health Center to life with their passion and dedication for research, learning, and innovation. 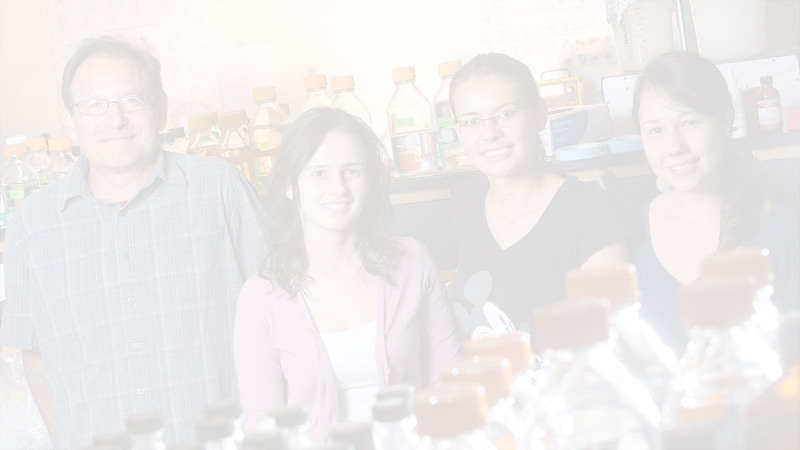 At the Nebraska Food for Health Center, we have a collaboration of food scientists, microbiologists, plant scientists, immunologists, geneticists, statisticians, nutritionists and more, all working together to recognize the intricate microbial environment of the gastrointestinal tract. The Nebraska Food for Health Center appreciates people. We appreciate the alliance that multidisciplinary minds have created and continue to create. We appreciate faculty, staff, donors, undergraduate students, research assistants, PhD students, MD fellows, postdoctoral fellows and our community which all make the Nebraska Food for Health Center possible.